At Goodyear Autocare we offer leading tyre brands. 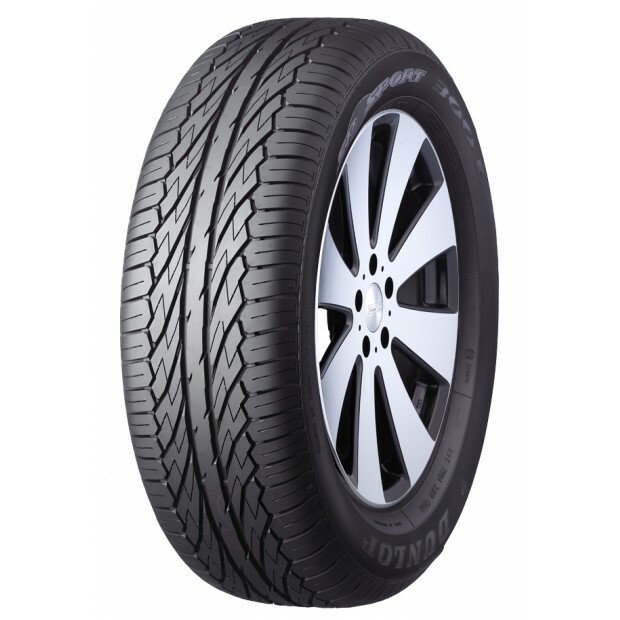 All the tyre brands on our website have a proven track record and provide you with the latest in tyre technology. Would you like to know more about the SP SPORT 300E or do you have a specific question? Feel free to contact your local Goodyear Autocare store by calling 13 23 43. You can also drop by at your local Goodyear Autocare and we will be more than happy to help you out!